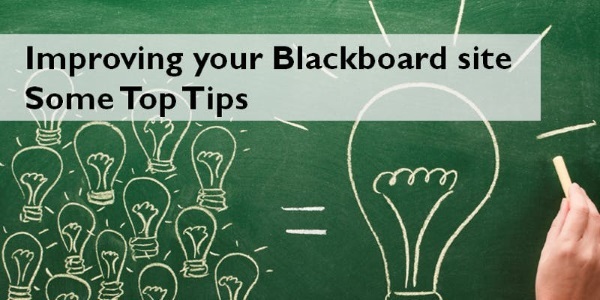 To make it even easier to join in, some sessions will be available through Blackboard Collaborate, which is now available on any Blackboard Module under ‘Tools’. ‘Walkthrough’ sessions will be recorded and live streamed. The full timetable can be viewed here. Click on Upcoming Events to register for the session(s) of your choice. There is no registration needed for the Drop-in sessions – simply come along to the specified room.